Square Feet: 3000 sq. ft. 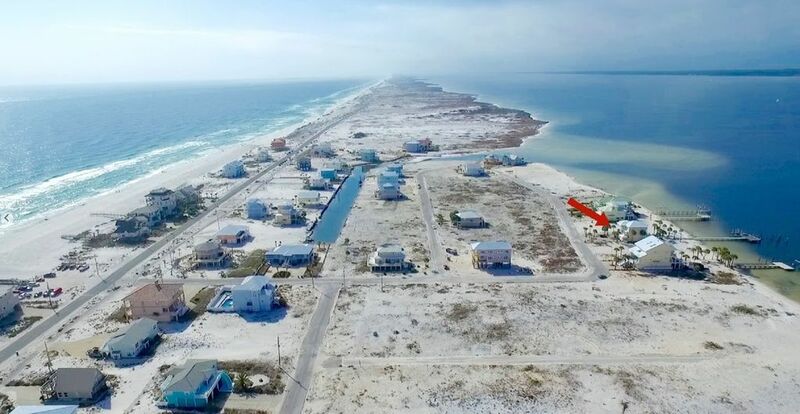 This spacious, private 3-story, 5 bedroom, 4.5 bath home located on the sound side of Navarre Beach. The home features a private, white sand beach and dock .Kitchen is spacious, open to the dining and family room, and has views of the sound.Master offers king size bed, whirlpool tub, separate shower, and private balcony.Second & third bedrooms upstairs are spacious, 1 has a king size bed, 1 has a queen,and share a full bath. 3rd bedroom has access to its own balcony facing the front. Lower level bedroom offers queen bed, 2 sets of bunk beds, full bath, and access to back . Second lower level bedroom is spacious, has a queen bed, separate full bath, and access to back. The water near the shore is shallow and calm;the perfect place to relax. 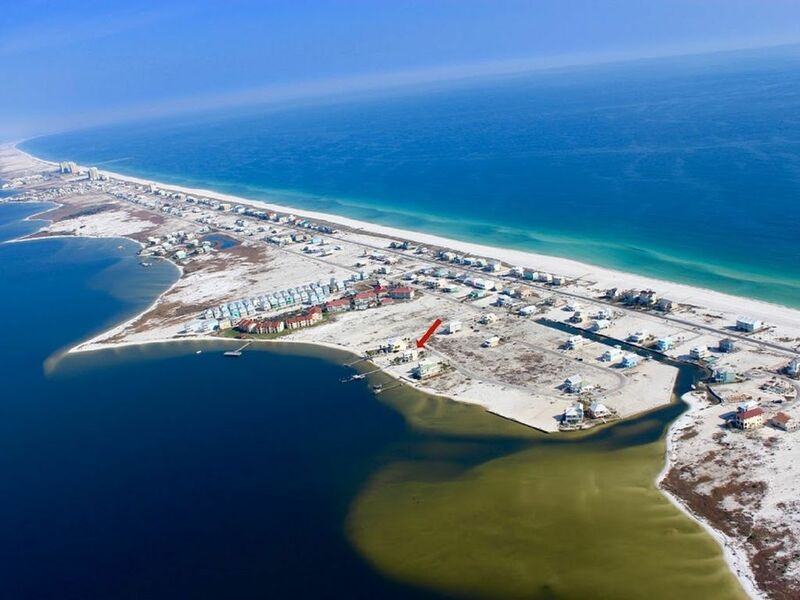 The Gulf of Mexico, located steps away. The main deck is equipped with a grill ready for entertaining.Empty lots on both sides of the house. There is a pool table, 2 full size refrigerators/freezers, wet bar and a large, open family area surrounded by over-sized windows.